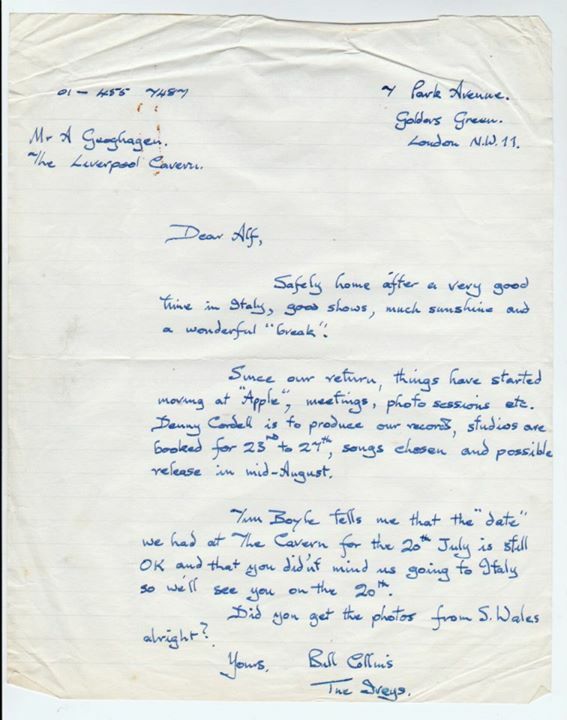 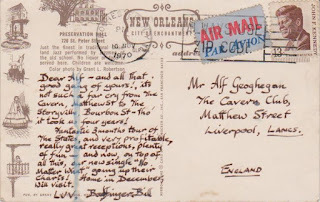 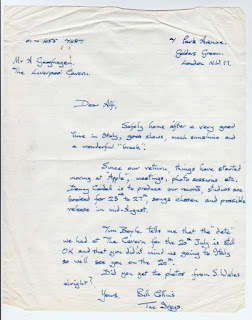 There's quite a few Cavern related letters going into the auction this year. 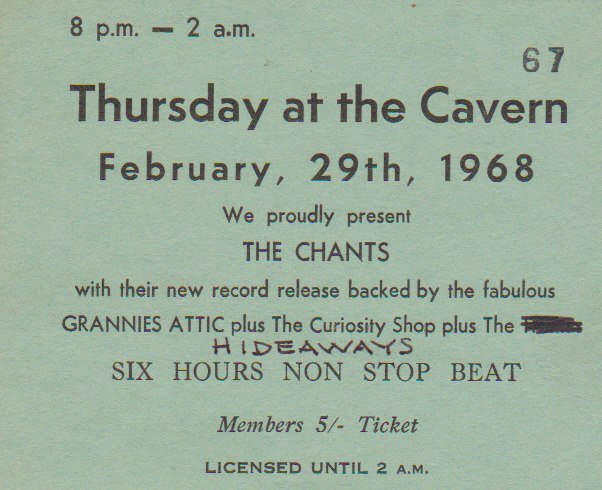 The ones listed here all relate to The Iveys and later Badfinger who were probably the biggest band (other than the Beatles/solo) to record for Apple Records. Clicking the pictures should take you to larger images. 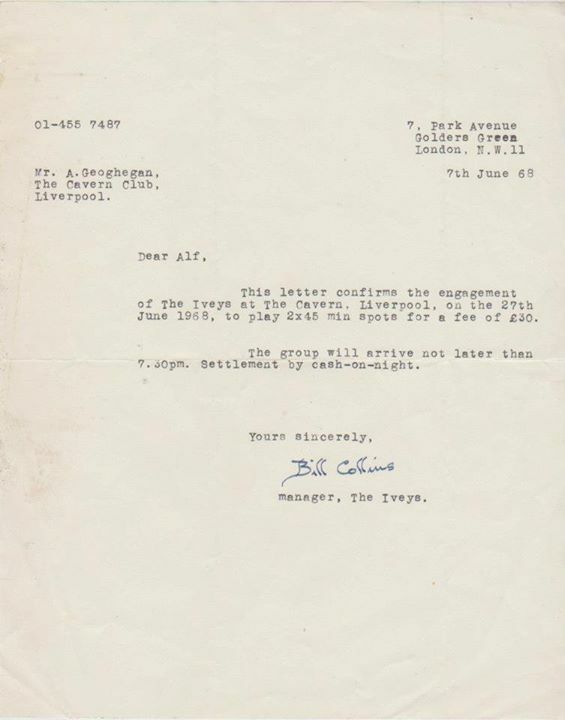 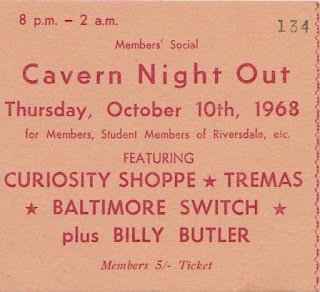 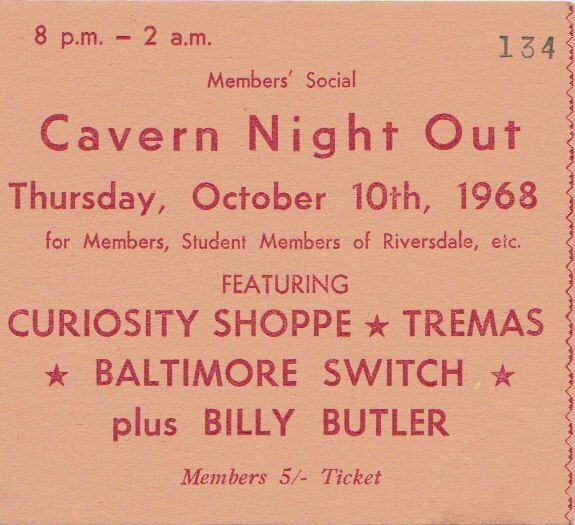 A Fresh From Apple leaflet signed by the manager of The Iveys, Bill Collins to the owner of the Cavern Club. 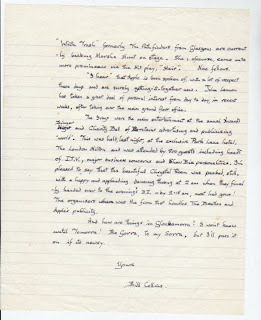 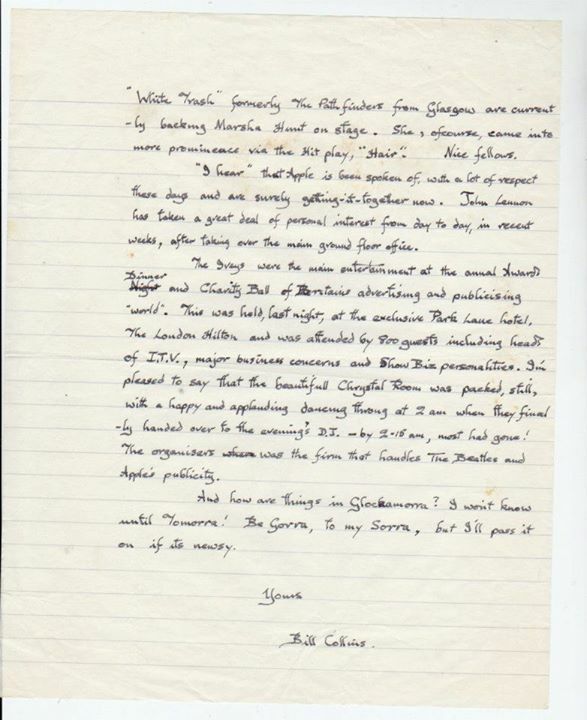 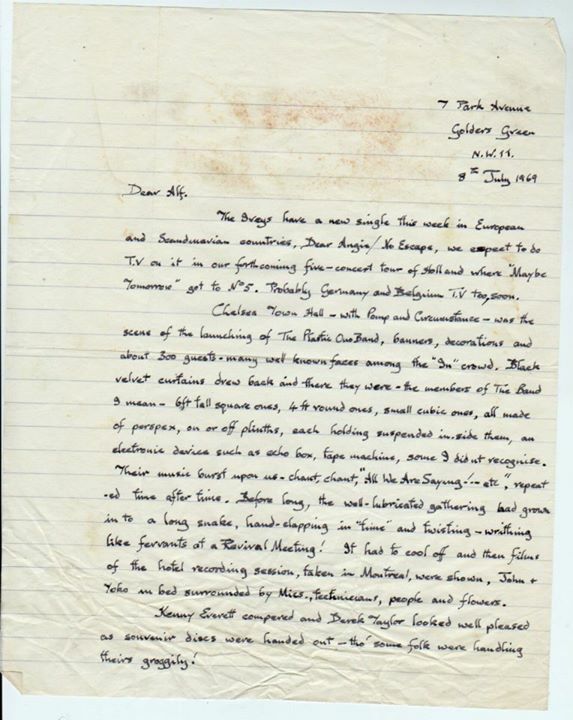 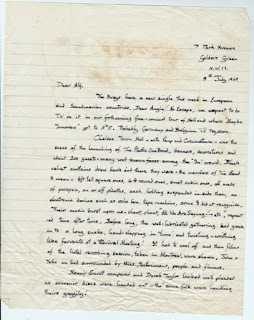 A two page hand written letter dated 8th July 1969 from Bill Collins to the owner of the Cavern talking about the launch of the Plastic Ono Band. 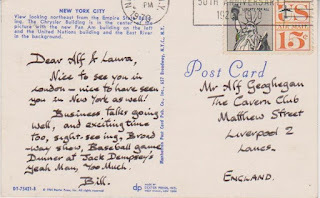 Another handwritten letter from Bill with updates about how things were going with Apple. 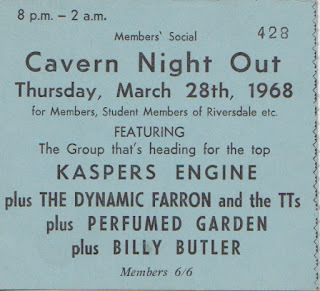 The Iveys became Badfinger. 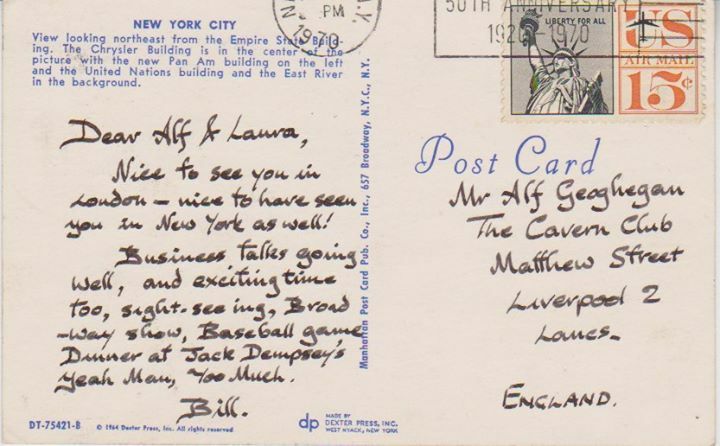 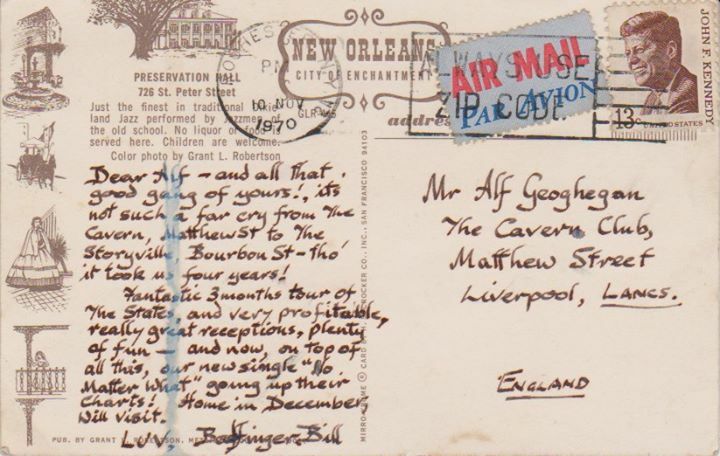 Here are a couple of postcards from Bill to Alf from their American tour in 1970, including one updating him on the progress of their single No Matter What. 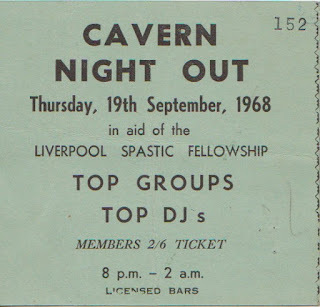 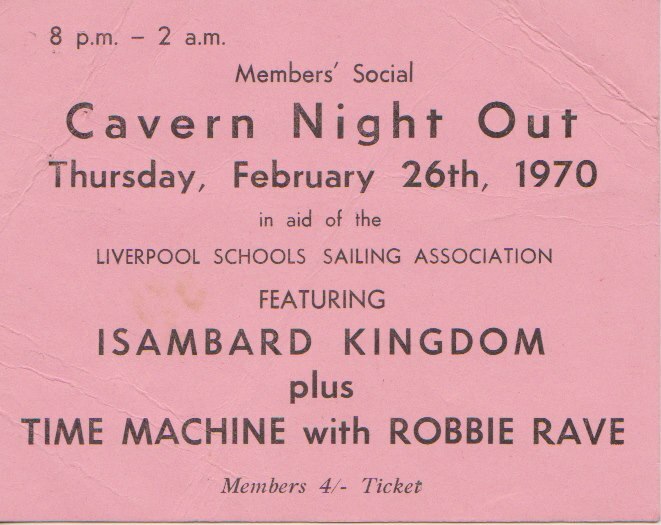 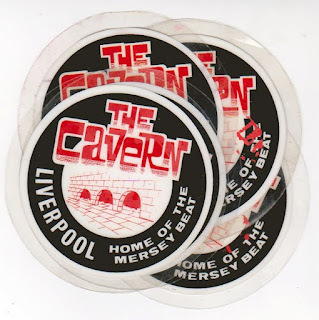 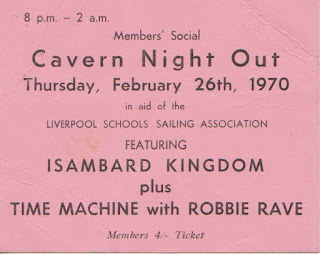 There are a number of late 60s Cavern Club tickets going into this year's auction. 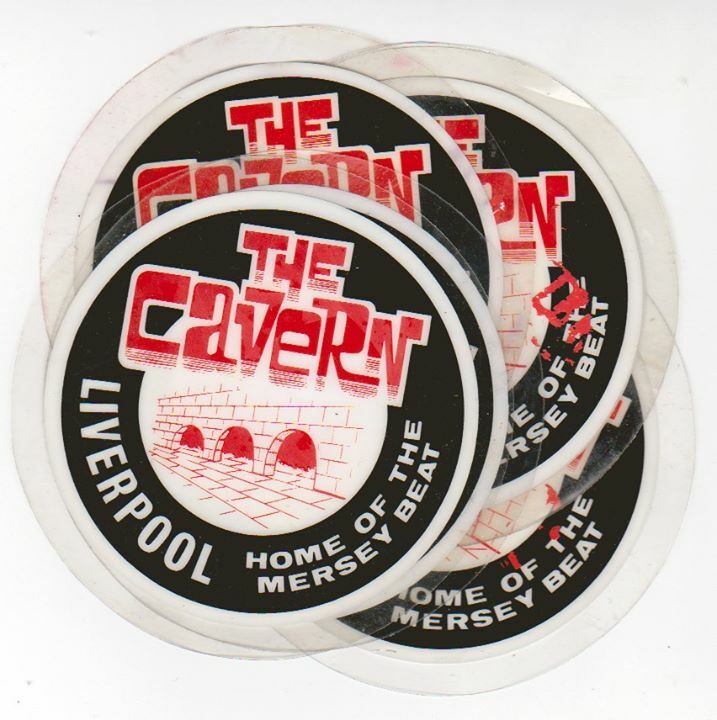 They are all worth about £20-£25 each but please note that they will probably be lotted together in pairs. 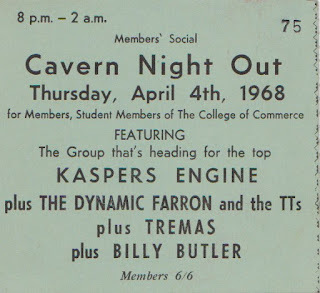 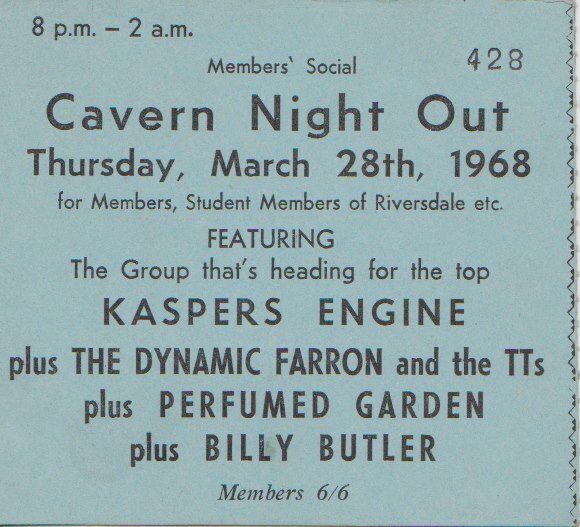 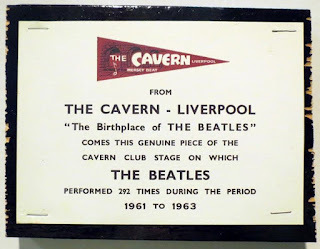 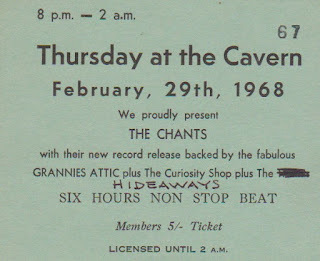 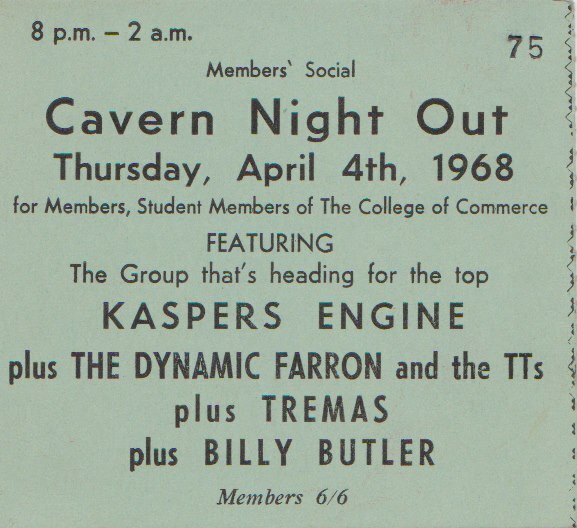 When the Cavern was reopened in 1966 the original stage was taken up and sawn into 292 pieces, representing the number of times the Beatles had played at the venue. 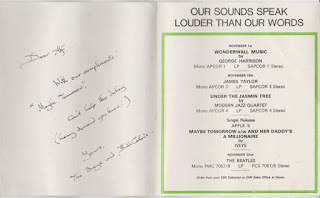 Each piece was labelled and sold off in aid of the charity Oxfam. 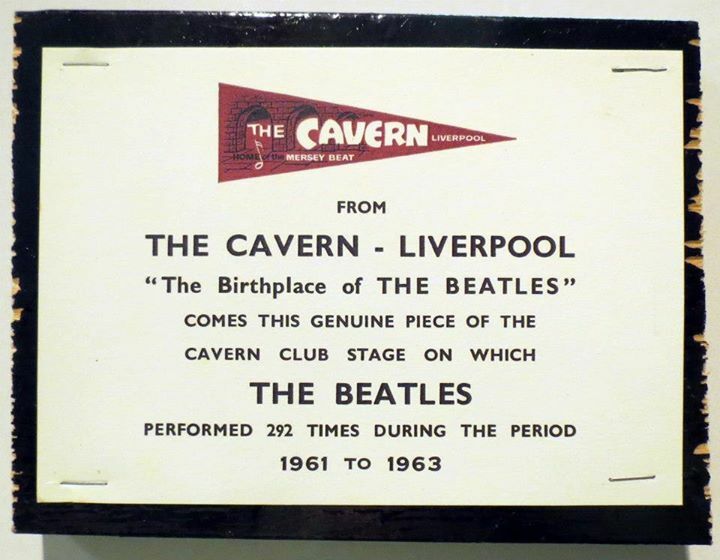 REPRO ALERT: We have recently been made aware of fake pieces of stage offered for sale. 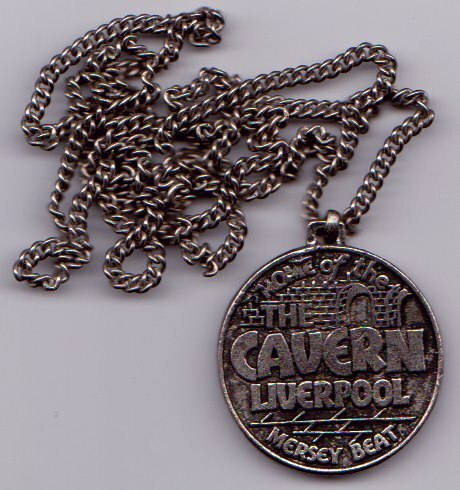 Often they sell for a lot less than the estimated price of the real artifact. 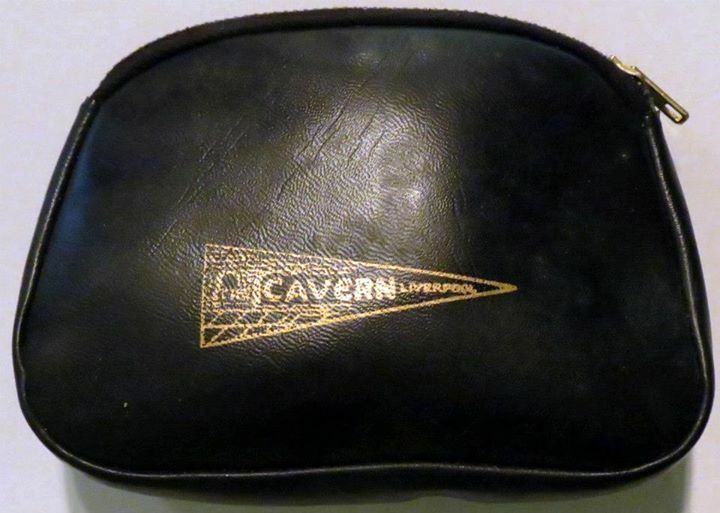 If you are unsure about a Beatles item you find for sale anywhere we are happy to advise you. 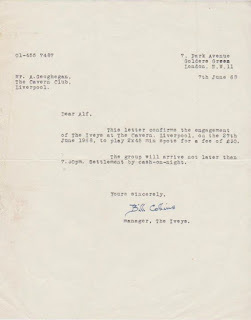 Please see the Contacts page for information about how to get in touch. 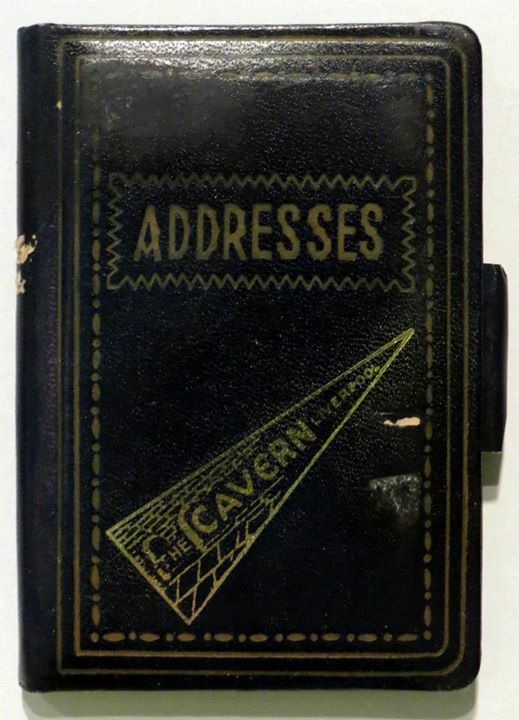 We already have so much stuff in for this year's auction that we are sorry to announce that unless your item is something extremely rare or unique we are unable to accept else into this year's event. 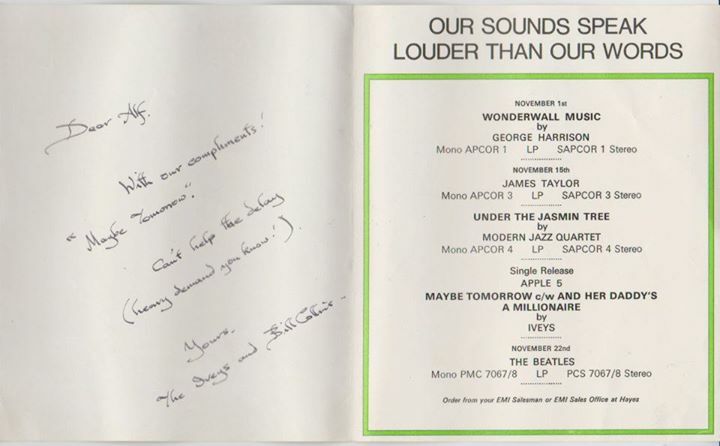 Time at the auction is limited and therefore we only take in a certain number of items and we are only a few items away from that number.